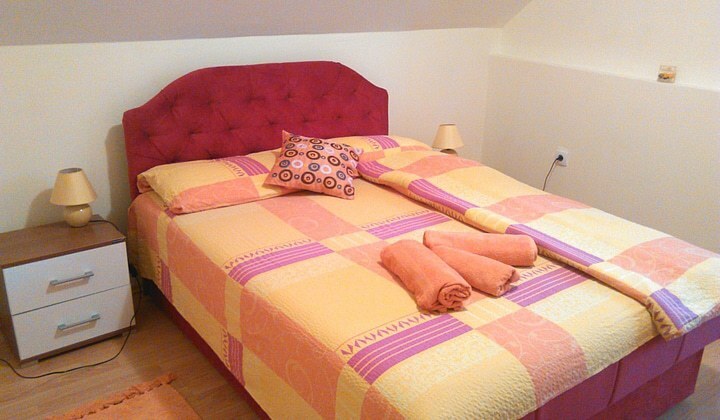 Accommodation Vasic is located in two locations, both 250 meters away from the hospital and the spa park. 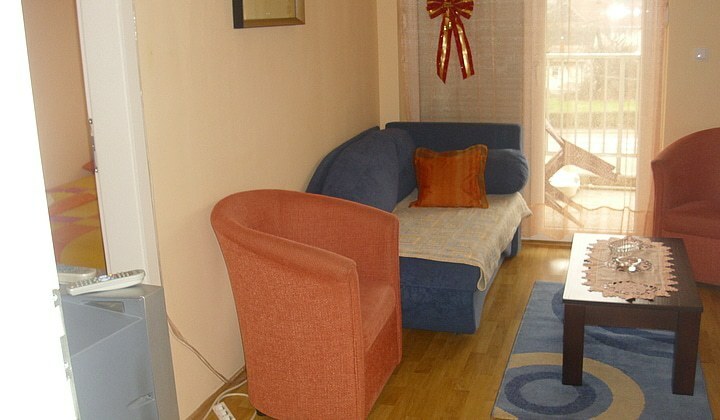 In a family house, with separate entrance are a big apartment and three bedrooms. 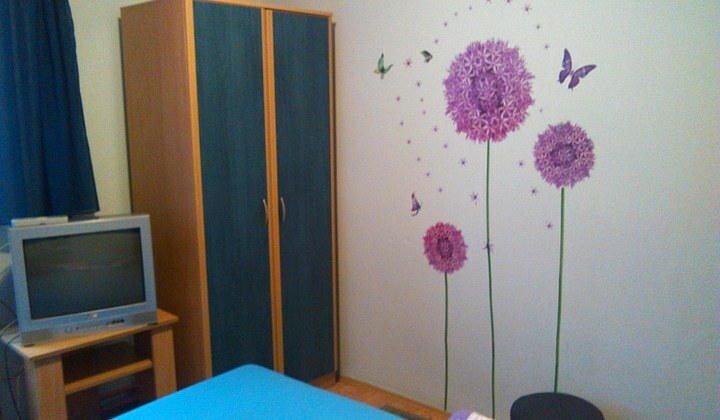 Apartment has a capacity of 4 persons, with separate bedroom, has a terrace. 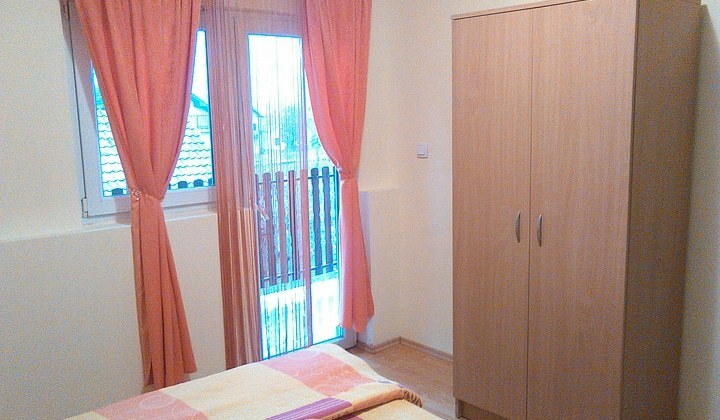 The property has three bedrooms, two with twin beds and one with a double bed. 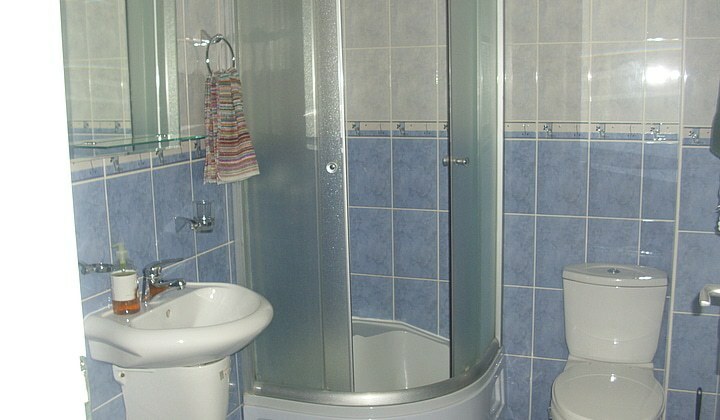 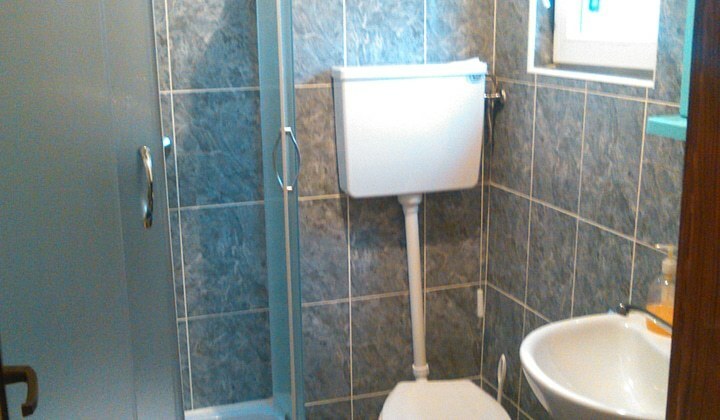 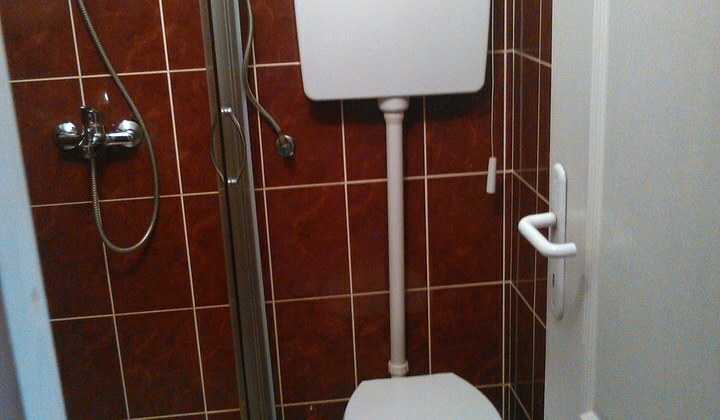 One room has its own bathroom. 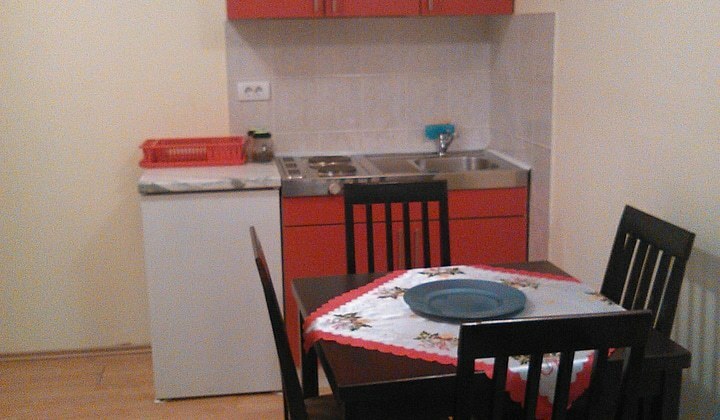 The rooms have possibility to use a fully equipped kitchen. 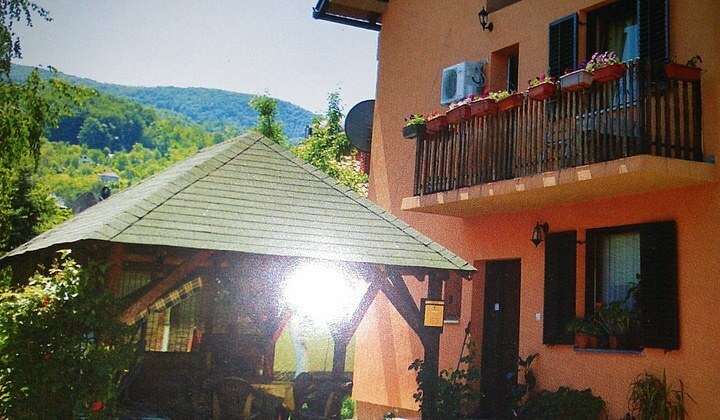 In front of the house there is a beautiful facility for a rest with a fountain and grill that you can always use. 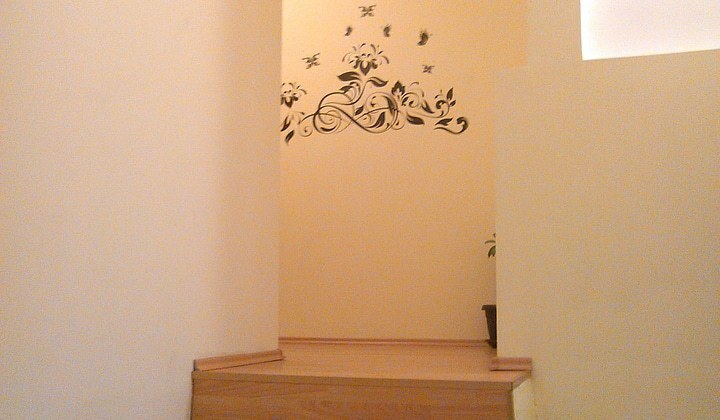 The second accommodation is located in a residential building. 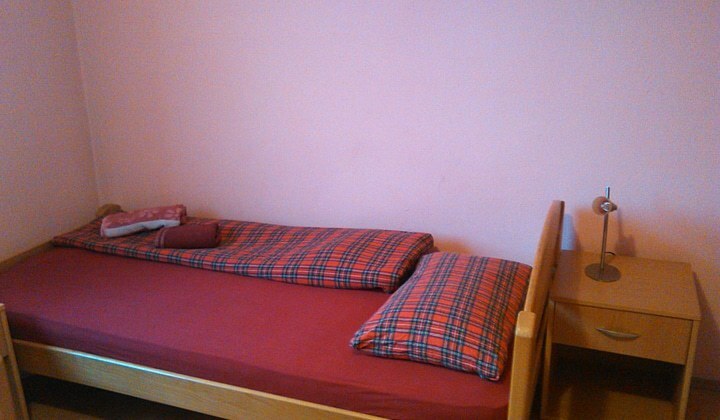 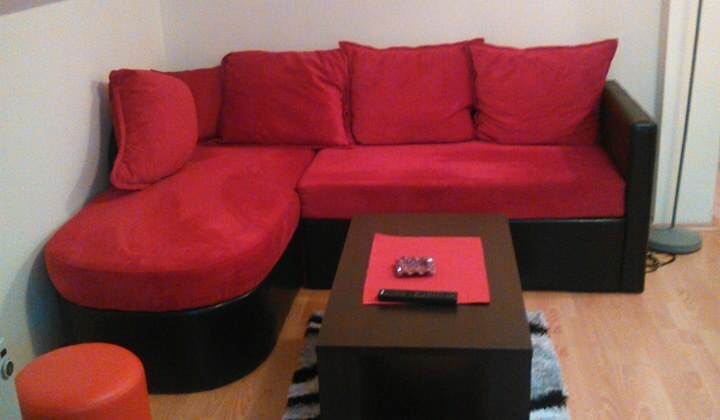 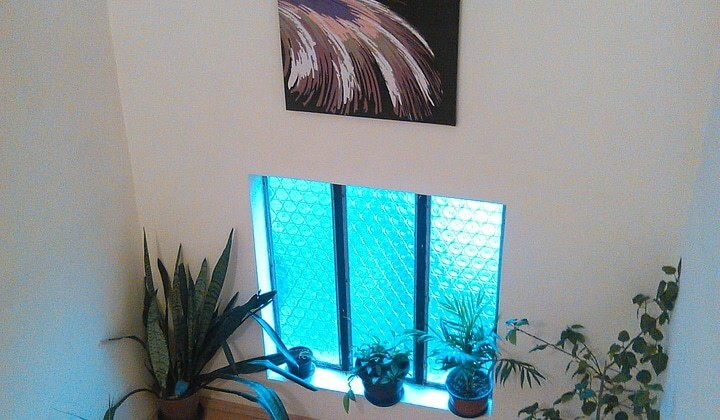 Apartment has a capacity of 3 people, has a separate bedroom and own terrace. 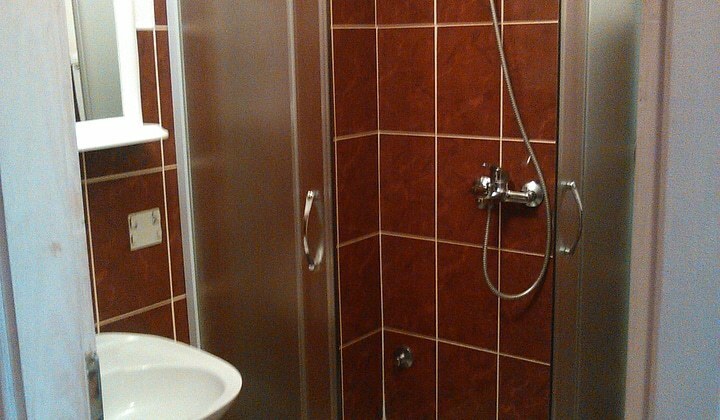 Room amenities: Shower, TV, CATV. 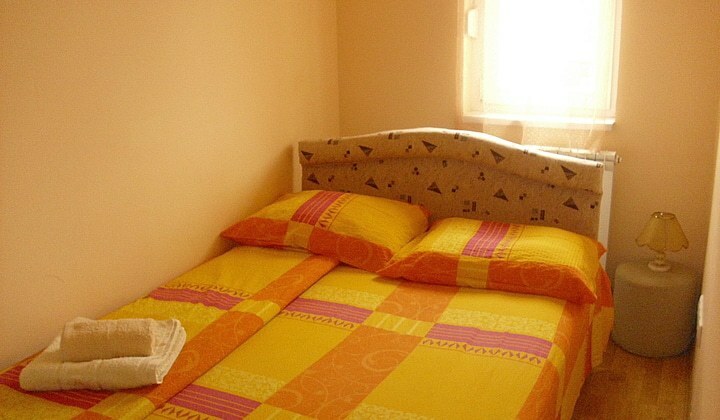 Room amenities: Kitchen, Refrigerator, Stove, Kitchenware, Dining area, Shower, TV, CATV.